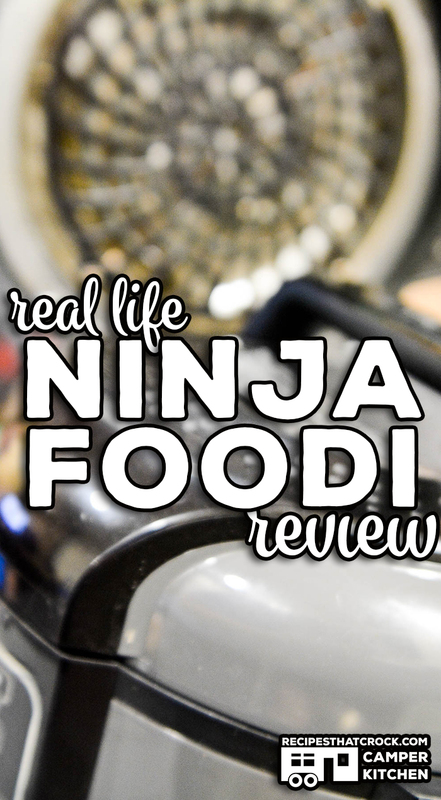 Ninja Foodi Review: Real Life - Recipes That Crock! Have you heard about the Ninja Foodi and wondered if it is worth the hype? This electric pressure cooker promises not only to be the ultimate all-in-one but it claims to be able to air fry too! 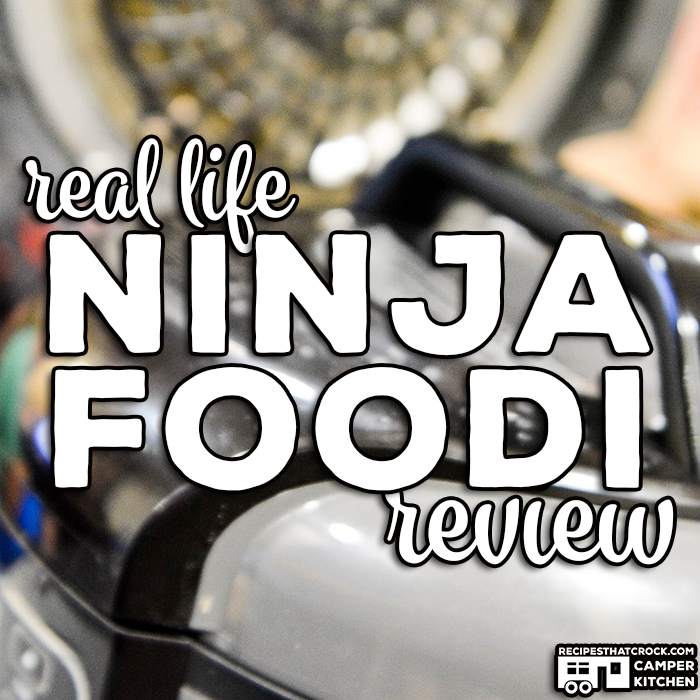 We are giving you our real life Ninja Foodi Review. Crock Posse Members have been contacting us for months asking us our thoughts on the new Ninja Foodi. So, before we headed back out on the road, I ordered model 302 (more on that later) from Ninja’s website and began testing it both at home and on the road. Starting out I was curious and even a bit skeptical, but slowly and surely I started to see if the Ninja Foodi could keep up with this slow cooking, pressure cooking and air frying mama. The Ninja Foodi is definitely one of the hot new items out there but there are a few things to consider before purchasing your unit. NOT all models come with all the same features. Always check the outside of the box or description to make sure the unit you are purchasing has the features that are important to YOU. 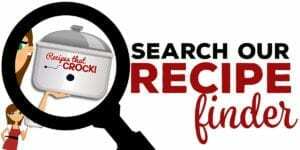 Crock Posse members have been reporting that some of the less expensive models they have found in stores (and on Amazon) sometimes do not include the Dehydrate feature. That could be a real bummer if you thought you were getting that feature. 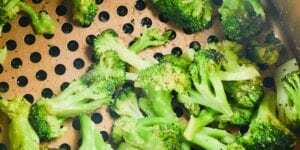 However, if you don’t have an interest in dehydrating, this could be a great way to save some money! 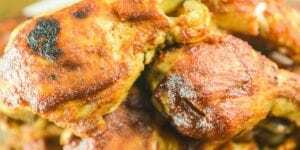 Admittedly, we tend to cook a bit more than most with all the recipe testing around here and RV travel can be a bit rougher on appliances than just setting on the counter at home. But as Mikey says, “This thing is a tank!” The unit is quite heavy and has two lids to manage, however, the cooking pot and basket are both very durable and have withstood constant cooking AND travel. I personally LOVE the ceramic coating on the pressure cooking pot and wish my Ninja Multicooker came with the same coating. It has yet to scratch! UPDATE: After A LOT of heavy use we have noticed wear and scratches on the coating. We use our Ninja Foodi several times a day and it is still doing great, but we will in time need to order a replacement pot from Ninja’s website. The Ninja Foodi stacks up well against the Instant Pot and Crock Pot Express as an electric pressure cooker. It is slightly bigger at 6.5 quarts to their 6 quarts but cooks very similarly. The only difference I have noticed from a pressure cooking standpoint is that my unit does tend to take a bit longer to quick release than its counterparts. I really like the sear/saute feature on the Ninja Foodi because it lets me set different saute temperatures. The slow cooking feature on the Ninja Foodi gets 5 stars from me for slow cooking which is unusual for me when it comes to electric pressure cookers on the market. It doesn’t cook quite as hot as my Ninja Multicooker but it does slow cook similar to other modern slow cookers, while my Crock Pot Express and especially my Instant Pot tend to cook a lot cooler than most modern day slow cookers. I find slow cooking to be very enjoyable in my Ninja Foodi. I prefer the Ninja Foodi over other air fryers I have tried because I love that the hinged lid closes down over the frying basket. It makes for super easy clean up. A big advantage to the hinged lid is that it does not require me to shove a basket to close it like most air fryers I have tried. This keeps food where I want it rather than piling up on top of itself during the shoving motion. Which Size Ninja Foodi Should I Get? 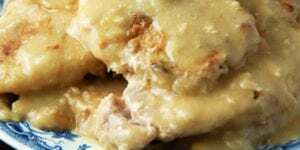 Since originally writing this post, we have added an 8 quart Ninja Foodi to our kitchen and have been a little surprised with some of the similarities and ways in which they are different. The video above shares the differences we have noticed to help you decide which size is right for you. The great news about the Ninja Foodi is that most Electric Pressure Cooker Recipes you find (including Instant Pot and Crock Pot Express recipes) will work in your Ninja Foodi. You may have to add a little liquid if your unit struggles to reach pressure. However, most 6 quart or larger recipes work seamlessly as Ninja Foodi recipes. Additionally, most Air Fryer recipes work very easily in your unit as well. Sometimes you will have to adapt cooking times, but that is done very easily with the Ninja Foodi lid that lifts and closes on a hinge. 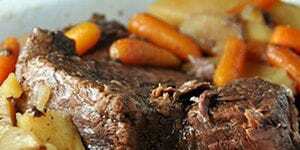 Just open the lid to check and once the unit is closed, it continues cooking without skipping a beat. Additionally, we will be sharing lots of Ninja Foodi Recipes that we have tested in our kitchen, so make sure to subscribe to our newsletter, our YouTube Channel and our Instagram to always see the latest recipes we have tried! 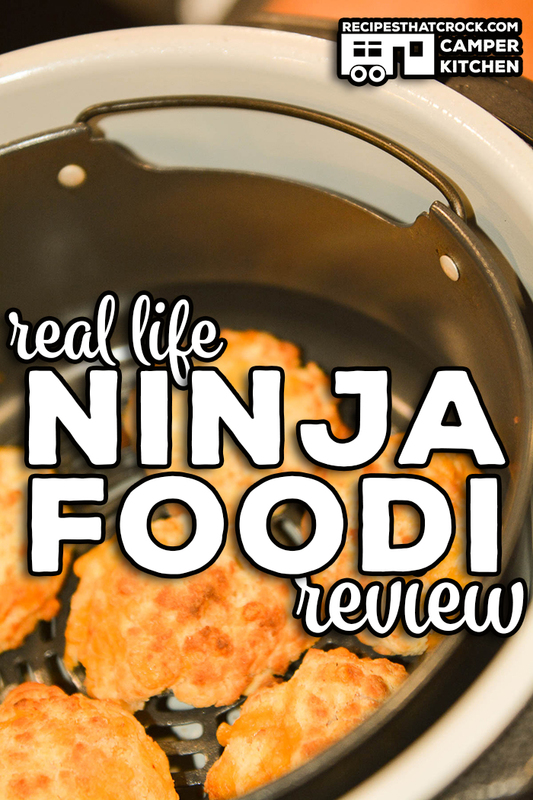 We hope you have enjoyed our real life Ninja Foodi Review! If you have any questions, please let us know! Also, if you would like to see the products we use at home and while rving, you can check out our recommendations in our Amazon Influencer Shop. Every item you find there is something we have personally used. 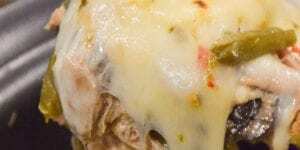 I purchased a Foodi and absolutely loved it with the exception of the slow cooker function. I thought maybe there was an issue and exchanged it for another. I tried it again today and put it on high for 4 hours as a test with just water with the pressure valve open and again it doesnt heat up as I would expect, doesnt bubble or boil even on high. Am I doing something wrong? All of the electric pressure cookers I own cook “cooler” on slow cook than my traditional slow cookers. 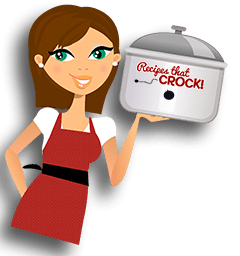 My Foodi cooks the closest to a traditional crock but still not as hot. When using the slow cook feature on any electric pressure cooker I would allow for 1-2 more hours than a traditional slow cooker. And, I would always keep a close eye on any new recipe to get the time just right. Hope that helps.